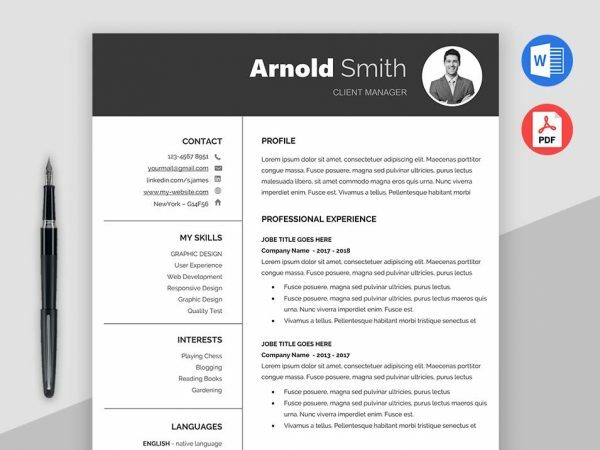 The Classic resume templates are the traditional resume formats used for a long time. 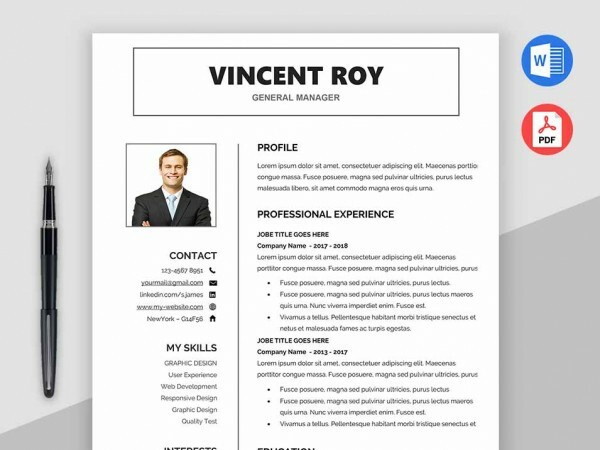 These resume samples are really clean and it fits almost every job and it has a great elegant look. 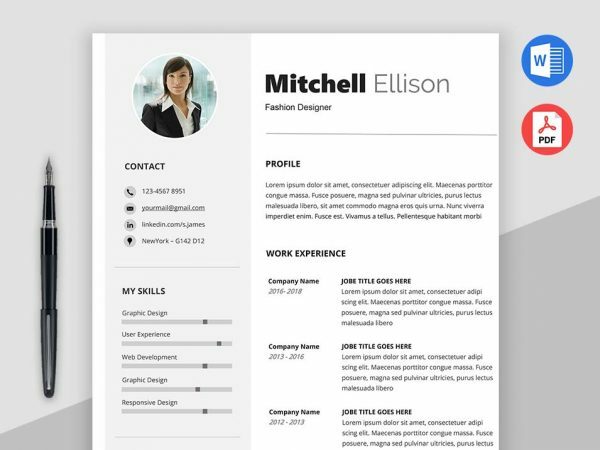 These traditional basic resumes have an organized structured layout. 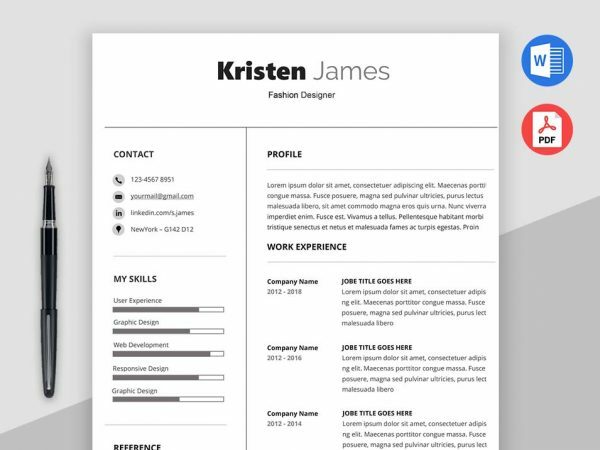 Basically, these professional resumes give an elegant and sophisticated look using a Text Positions, Fonts Sizes, Font family, Black & White combination. The Classic resume mainly focuses on valuable information by categories like summery, education, skills, and experience.We strongly recommend you to check all our free resumes.